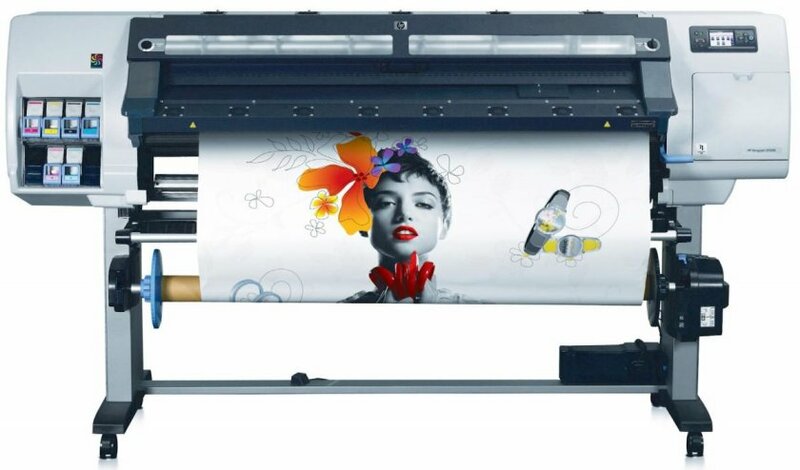 Digital printing shop in KL recommends large format plan printing services: High Quality Printing, Fast Printing Turnaround Time – 3 hours, On Demand Print Capability (single copy poster maker), Print Design Flexibility (good to test print posters before printing bulk). To enlarge posters from small images, WhatsApp me directly and I’ll teach you. Unlike offset printing presses that uses plates to transfer ink onto paper, digital printing use dots of ink to remake a copy from a digital file. The method is very comparable to how your home printer works. This is a printing definition for Malaysians, which we put together this guide to assist you appreciate the advantages of digital printing in Malaysia’s capital Kuala Lumpur. Fast Printing Turnaround– Digital printing doesn’t require plates which means you don’t have to pay for a printing plate for each colour on your print design. No plates for templates also means a faster setup time so your printouts are printed faster – and you receive your printed materials in less time. High Quality Printing– High-quality colours and graphics also grab the most attention. Our HP and Canon printer machine can print at a resolution of more than double the speed of traditional print so your printed booklets / brochures / blueprint plans end up with crisp, clear lines and life-like colour images. Printing Price– No plates and less press operation time means the costs are comparatively low for short run print jobs as compared to commercial offset printers. On Demand Print Capability– This cost/benefit is maximized for small quantities of custom print jobs. Another advantage of digital printing: you can order just the right amount of printout you need right now on demand, rather than ordering labels in 1000 pieces’ bulk simply to get the best price. Print Design Flexibility– The cost of printing prototype designs on a offset print press can hurt your budget due to plate charges and setup fees. If you have multiple product designs, costs can add up by a lot. However through digital printing, there are no metal plate or setup fees, so you can start fast printing on demand sooner. Non copyrighted calendar sample for digital printing. If you want a FREE copy of the above calendar sample, it is available at our Damansara Utama Selangor printing shop. If you want to know more about our plan printing service then read on this link.